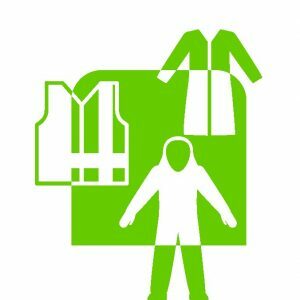 The purpose of this standard is to provide minimum size, packaging and labeling requirements for limited-use and disposable coveralls. The update to this standard includes an expansion of the sizing chart to accommodate a majority of the working population who wear these garments on a daily basis in a variety of workplace uses including grain and milling operations, automotive repair, painting and dry chemical applications, abrasive blasting, food processing and construction work. Sizing criteria ranges from extra small to 6X.